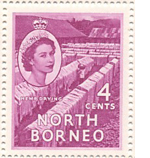 The only postage stamp I am aware of depicting the marijuana plant is a 4 cent British North Borneo hemp drying stamp (Scott 247, SG359). Other medicinal plants appearing on postage stamps are the poppy flower on stamps from Bulgaria, Hungary, Yugoslavia and East Germany and the coco shrub on a stamp from Rwanda. There are also many stamps that highlight the perils of Drug abuse. During the civil war patriotic covers used slogans about hemps fine quality as a hangman's rope for traitors and later carpetbaggers and nefarious salesmen. There are also covers that point out hemps use in sails and as a ground cover along canal systems. 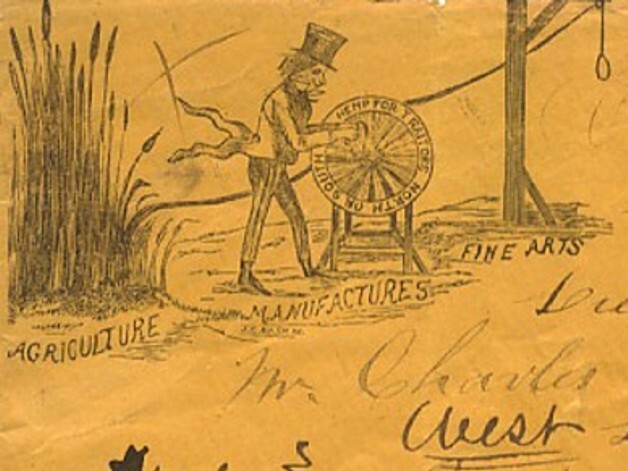 If you want to buy, sell or trade any stamps, stories or ephemera .